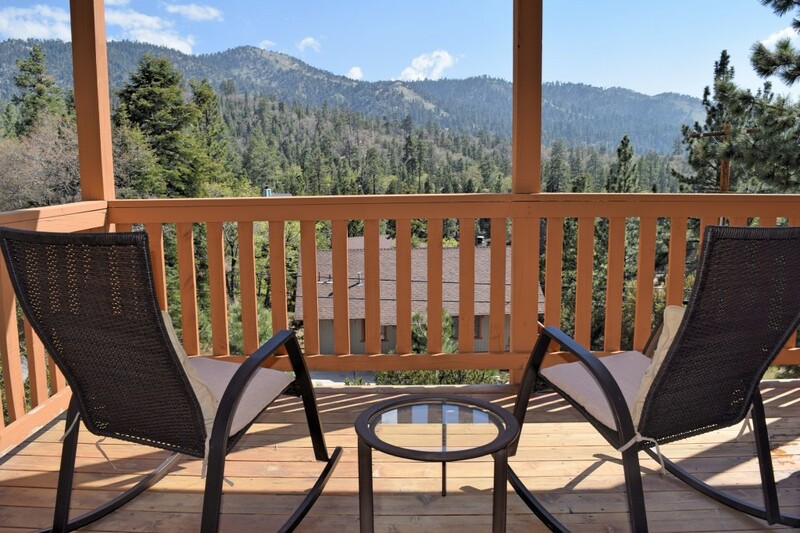 Having Destination Big Bear involved in the buying and furnishing process will help guide you in determining maximum return on your investment. Location is an important consideration: neighborhood, proximity to neighbors, view, privacy. Desirable amenities that guests are looking for will help increase your booking numbers, encourage guests to return and stimulate guest referrals. Hot tubs are the #1 requested amenity. Stylish, cabin themed décor, comfortable mattresses and game tables will make your home memorable. Pool tables are the #1 requested game table. Foosball and shuffleboard are great space saving options. Outdoor living spaces, barbecue areas, decks, patios and ample outdoor seating lend to the vacation experience guests are looking for. HOW MUCH RENTAL REVENUE CAN I EXPECT? Revenue can be impacted by climate changes, seasons, amenities and sleeping arrangements. 70% of revenue for most Big Bear cabin rentals is earned from November-March. Completely furnished and well stocked kitchen for an enjoyable stay away from home. Comfortable mattresses, master bedroom with king sized beds preferably, minimum queen. Bed coverings and pillows, preferably comforters in warm colors or cabin motif. Television in living room with basic cable. Flat screens are best. Blu-Ray or DVD players are desirable. Internet is a highly recommended. All bedrooms should be used as sleeping rooms and equipped with nightstands and lamps. Dining room table and chairs to accommodate maximum occupancy. Hot tubs and pool tables are highly desirable amenities. Destination Big Bear is the premier vacation rental management company in Big Bear Lake.